VIP Auto Body Shop Coldwater Michigan for the best service in the area. 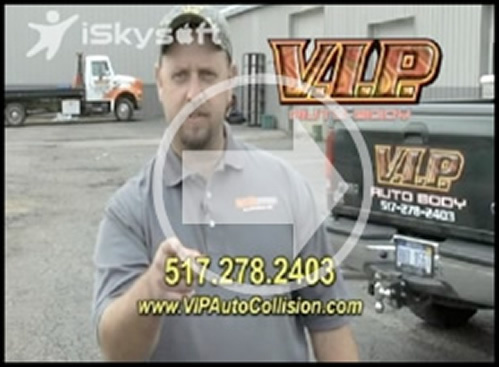 At VIP Auto Body Shop in Coldwater Michigan we provide a wide-range of auto services from Auto Body Work to Auto Repair In addition, if your vehicle is broke down on the side of the road we will come to you. 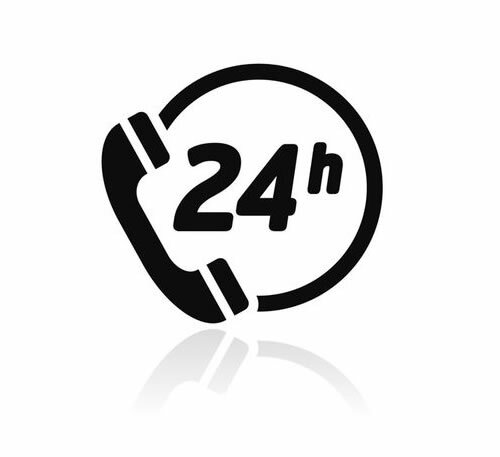 We offer 24/7 towing service. 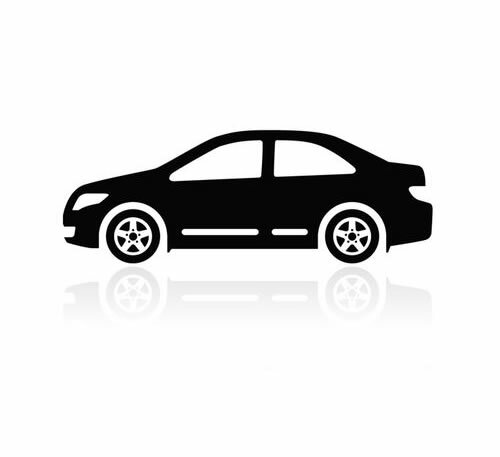 If your vehicle is going to take time to fix we offer free loaner cars. 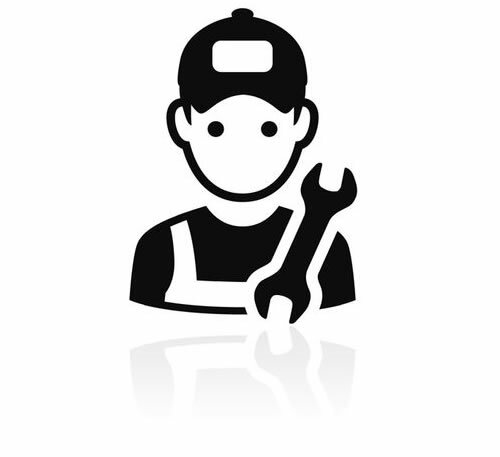 By providing a low cost service to get you back on the road as soon as possible, VIP Auto would like to be your neighborhood choice for all of your auto repair needs. Whether your vehicle requires a complete paint job, or repairs due to minor collisions, our skilled team members are trained to follow a Step by Step Program to repair your vehicle for that “new car” look you will be proud of! I recently was involved in an accident. My car was severely damaged and not able to be driven. I called V.I.P. Auto and Ed Elkins sent a flat bed truck out to pick up my car. After we got to the shop the technician took the time to speak with me. V.I.P. Auto has a very nice body shop. It is very clean and spacious. I called Ed the next day an much to my surprise they are painting my car already. I Highly recommend this company to anyone who needs a tow or body work done on their vehicle. Just wanted to say thanks for another terrific customer experience from VIP Auto. After running into one of God’s creatures I called VIP Auto and they got me right in. I love the way VIP Auto treats customers…and I’m very happy with all the repair work. My car looks new again!